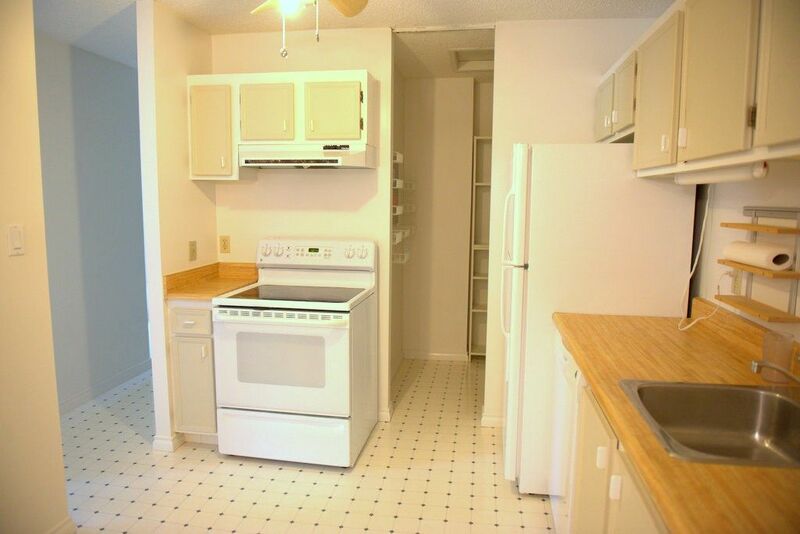 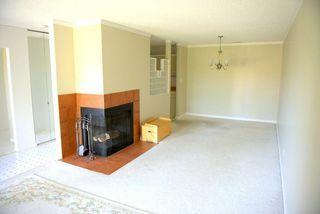 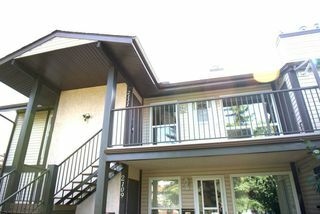 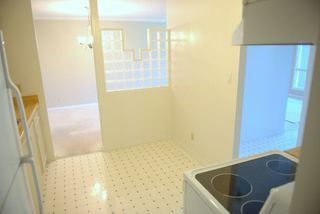 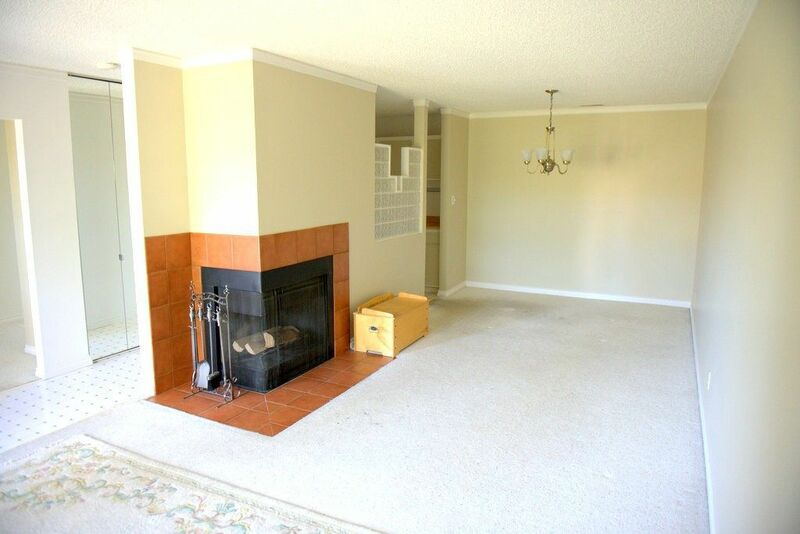 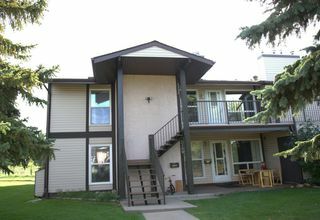 Nearby to Blackmud Ravine hiking/biking trails, this top floor end unit has extra windows for lots of natural light. 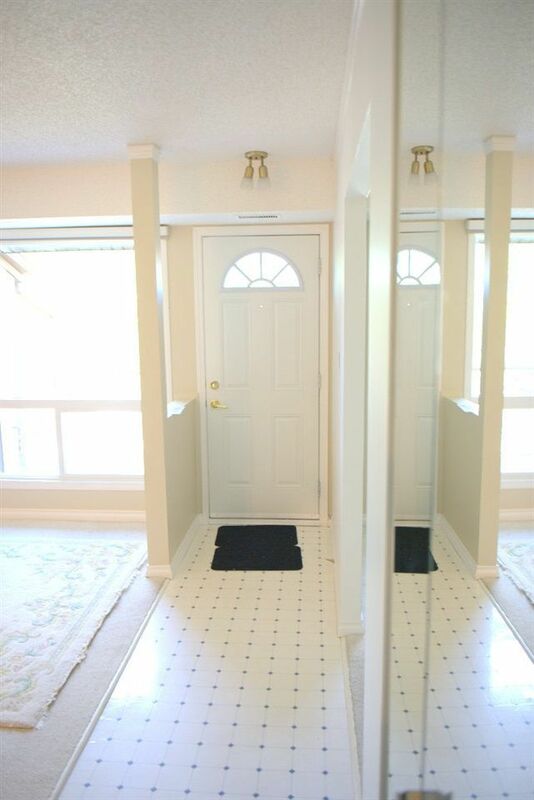 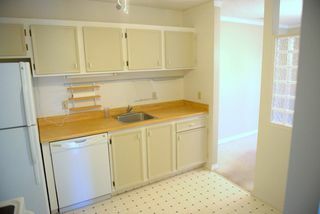 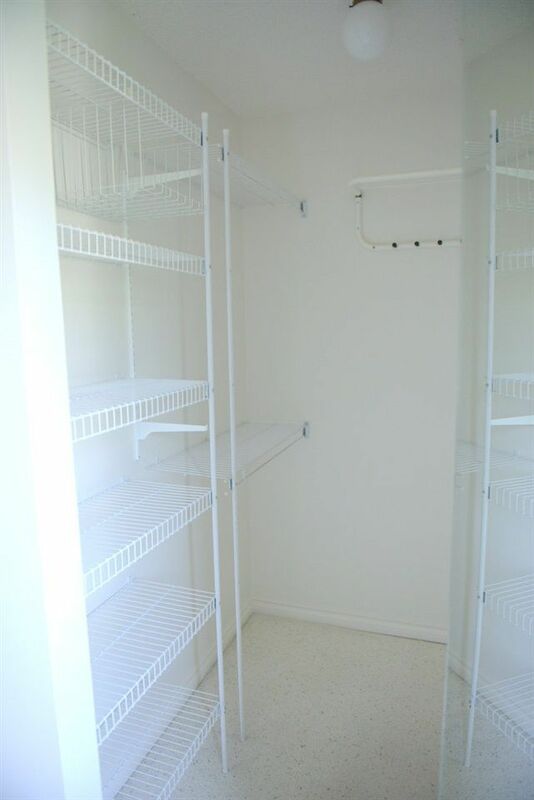 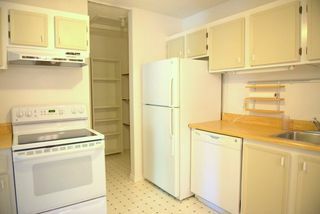 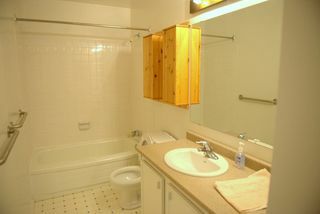 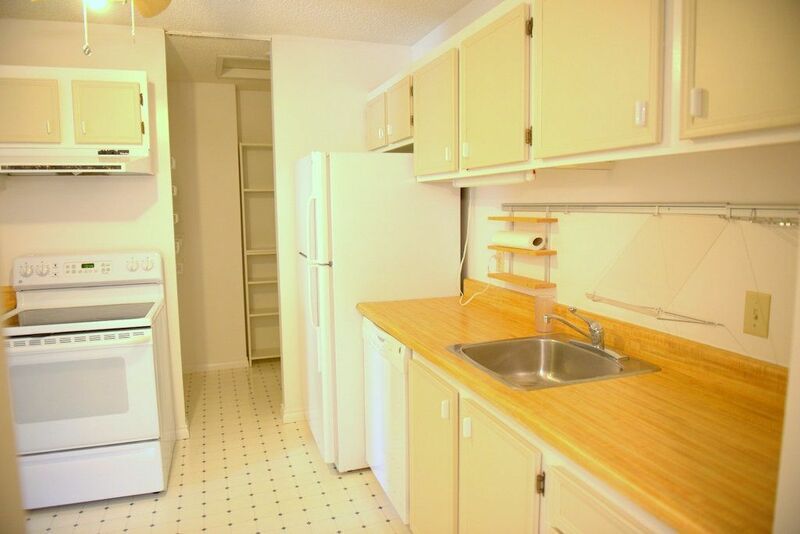 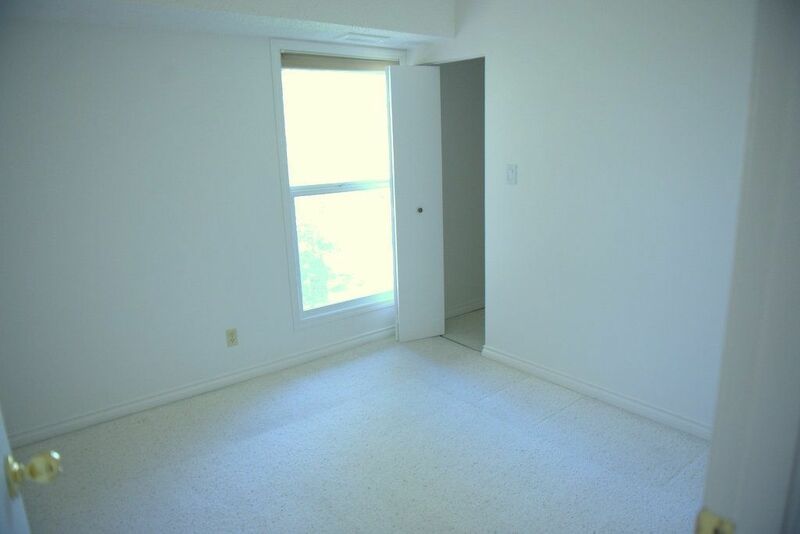 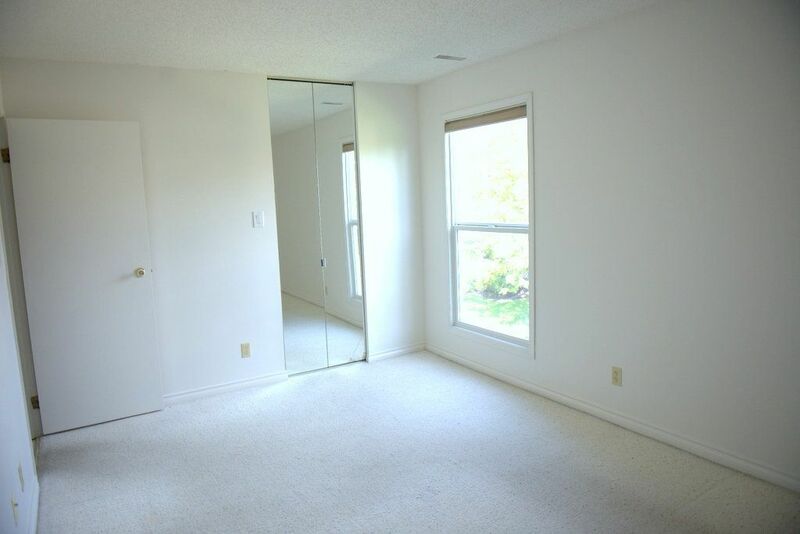 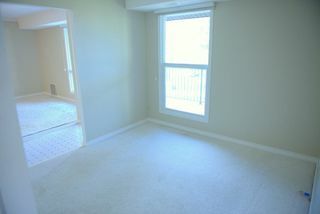 Large north facing main bdrm & 2nd bdrm both have walk-in closet. Easily convert den into 3rd bedroom. Catch the evening sun with the large maintenance free west facing deck with storage shed. The kitchen features a large walk-in pantry & opens to the generous sized dining/living rm with cozy 2 sided wood burning fireplace. 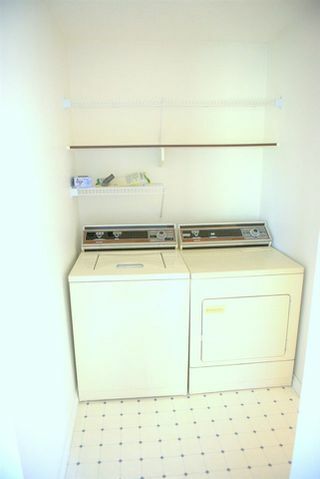 Easy access washer & dryer in this no smoking/no animal home. 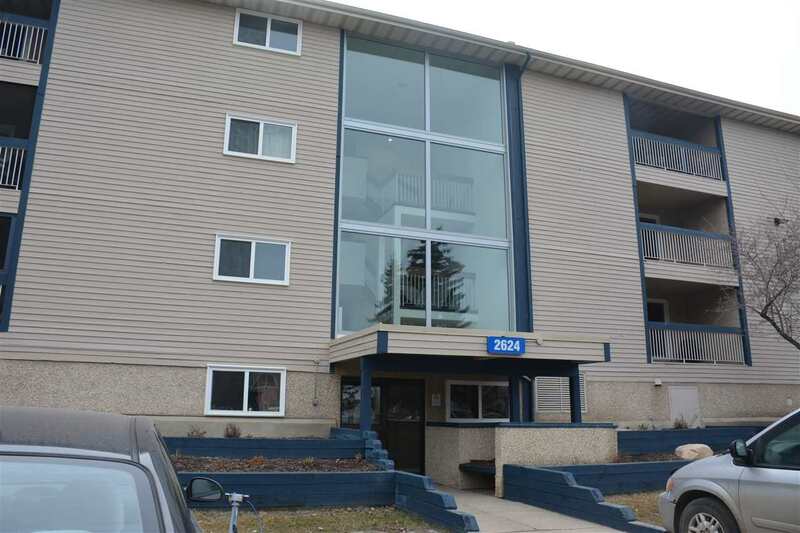 This quiet professionally managed pet friendly complex has recently replaced the roof, stairs, siding, railings and windows & is a short walk/drive to Century Park LRT, YMCA, schools, shopping & playgrounds. 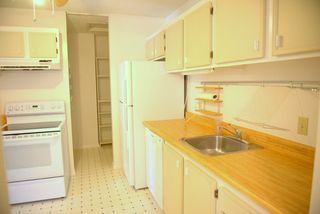 Unit has easy access to a green space for your kids to play & the parking stall is on end directly in front of the unit. 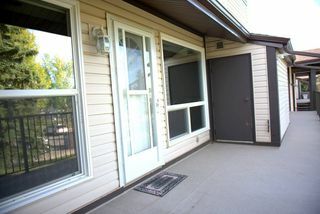 The condo fees include snow removal from your deck and steps, exterior maintenance & landscape. 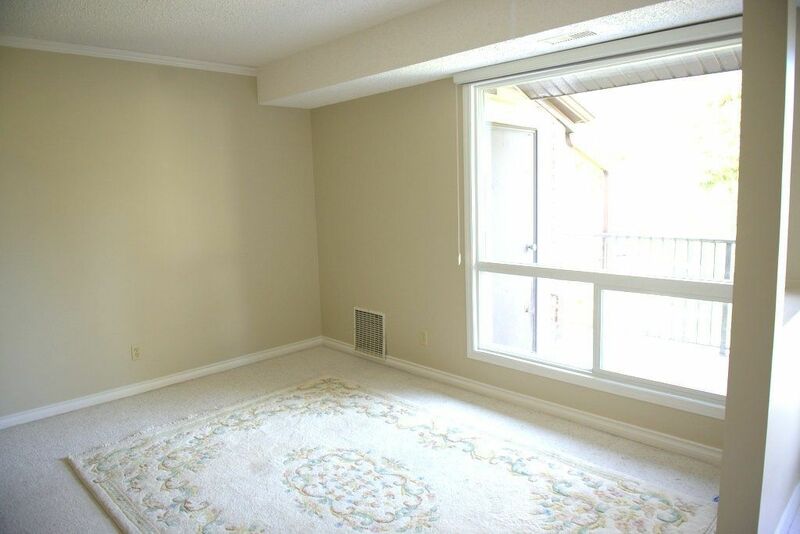 The carpets will be professionally steam cleaned.